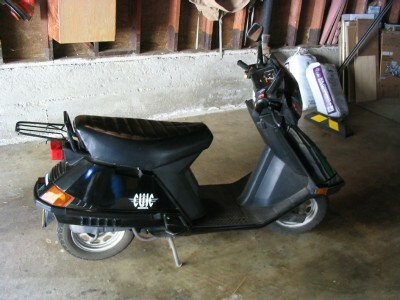 My scooter is for sale, $1149. Full listing on Craigslist here. I’m putting it on eBay at the end of the day if no one buys it.